New Delhi: Weeks after the Delhi government directed over 300 private schools functioning on DDA land to not increase fees, it has sought proposals from them on increasing fees. The Directorate of Education (DoE) has asked private schools to submit the proposals through the DoE website by April 30. "The proposals submitted by the schools shall be scrutinised by the DoE through any authorised officer or teams. In case, no proposal is submitted by the school, they shall not increase the tuition fee," the communication sent to schools said. Schools are "strictly directed" not to increase fees until their proposals are sanctioned by the department, it said. "Any complaint regarding increase of any fee without such prior approval will be viewed seriously and will make the school liable for action," the communication added. Key documents including details of receipts and payment account, income and expenditure account, balance sheet for previous years, along with budget estimates for the ensuing year, statement of salary disbursed to staff, and detail of all funds-- reserve, general and gratuity-- also need to be submitted by the schools. The government had last month directed over 300 private schools functioning on DDA land to not implement any fee hike for the upcoming academic session. 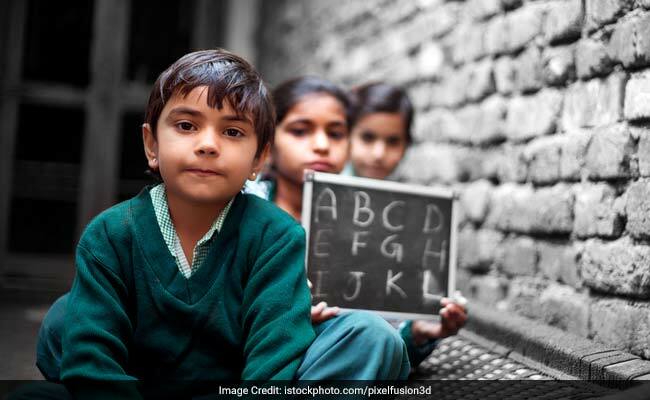 It had also ordered the remaining 1,400 private schools not to hike fees beyond 10 per cent citing implementation of the 7th pay commission as an excuse. The Supreme Court had in January ruled that schools which were granted subsidised land by the Delhi Development Authority (DDA) in the national capital cannot increase fees without approval from the government. Last year also, the DoE had sought proposals of fee hike from schools directing them to seek prior approvals. However, while 168 schools applied for it in the 2016-17 session, only five received the nod.